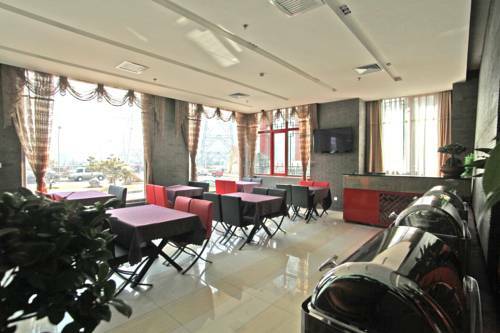 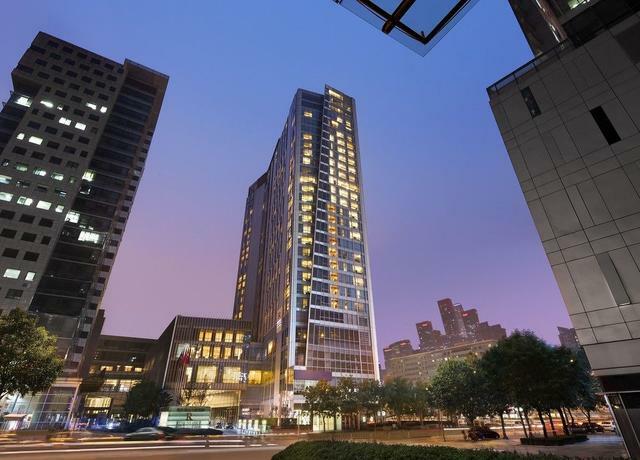 A 5-minute drive from Sihui subway station, Guo Cui Jia Yuan Business Hotel offers a café and homely accommodation with free parking and free Wi-Fi. 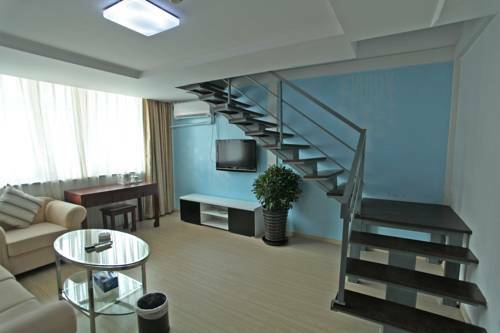 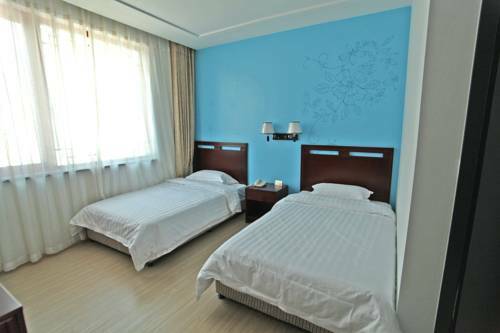 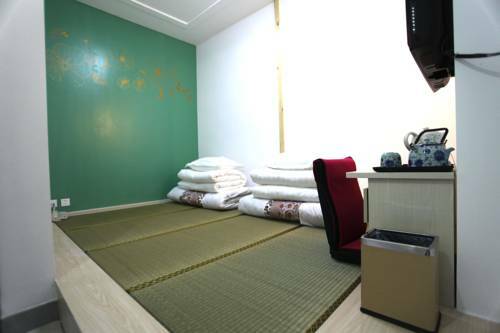 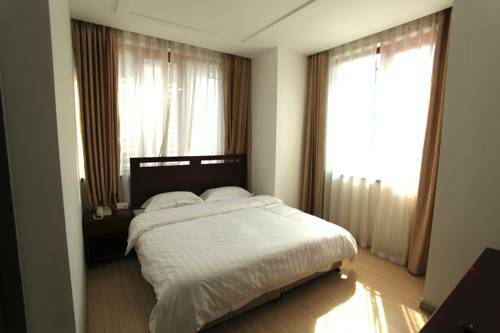 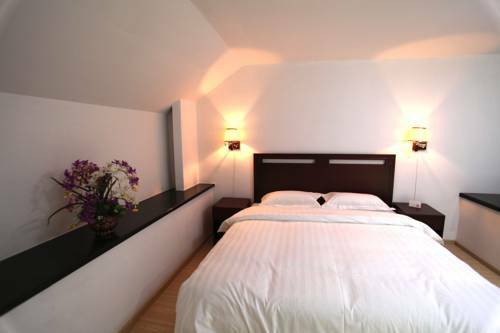 Bright and cosy rooms feature a flat-screen TV with cable channels.Guo Cui Jia Yuan is 6 km from Tian’anmen Square in the city centre and 8 km from Beijing Railway Station. 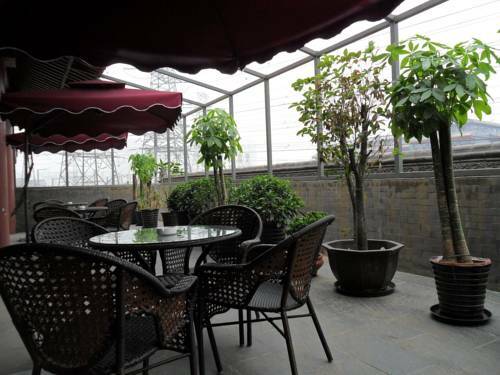 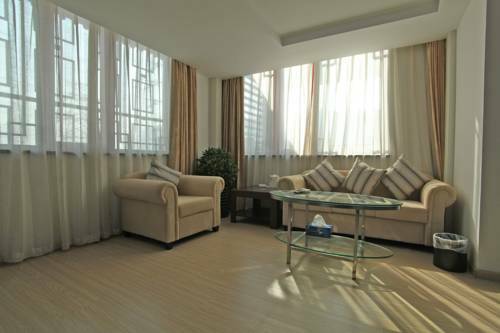 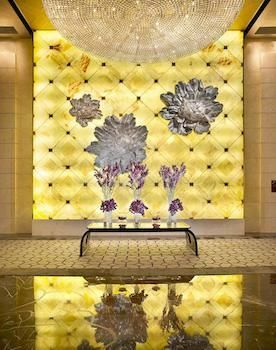 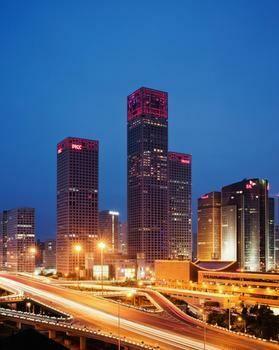 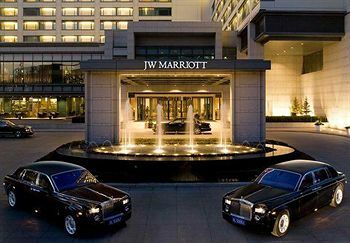 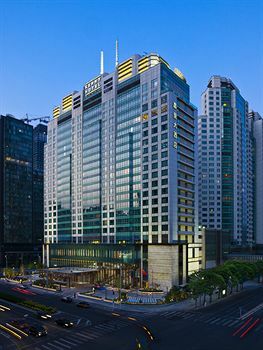 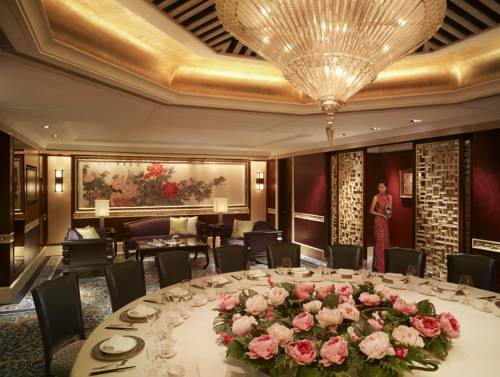 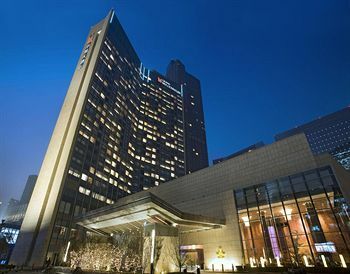 Beijing International Airport is a 30-minute drive away.The hotel offers a garden, a sun terrace and a business centre. 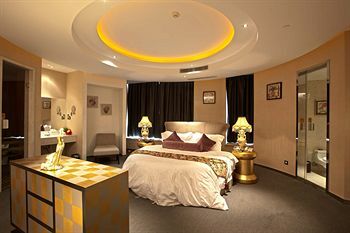 Guests can also make use of the meeting facilities and organise sightseeing trips at the tour desk. 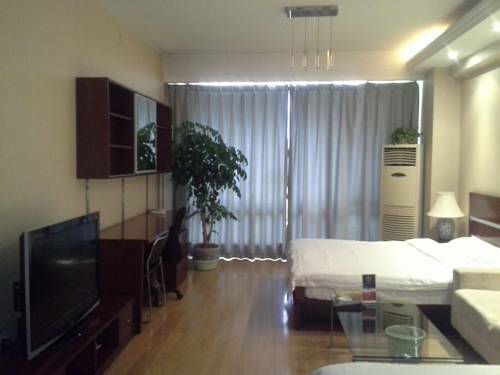 A cash machine and currency exchange are provided.Simply furnished, all rooms come with wide windows that offer plenty of natural light. 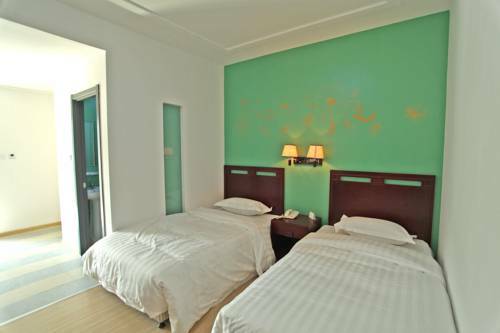 They all include air conditioning, an electric kettle and private bathroom with free toiletries, shower facilities and hairdryers.